When you’re starting your new project, you can be rest assured that not only will you receive a quality product, but the journey there will be a friendly and problem free one. Every step of the journey will be handled professionally and with care. Based upon your initial brief, your concept will be explored fully until you are happy with the final approval, before finally pressing the print button. 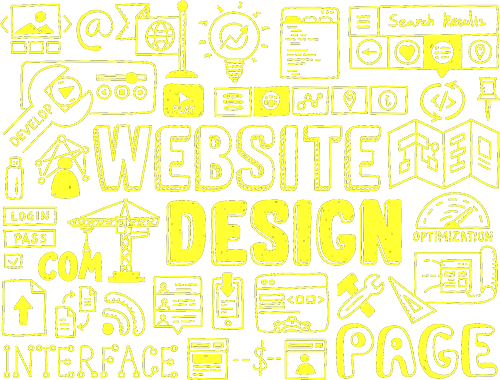 Whether designing for print or web, the design process is similar for both mediums.